Cats on a Smooth Surface is an American rock group, that starting in 1978 and throughout the 1980s was the house band at The Stone Pony in Asbury Park, New Jersey. The Fabulous Greaseband is a seven member "Best of the 50's, 60's, 70's, 80's and 90's Rock 'n' Roll Party Band." 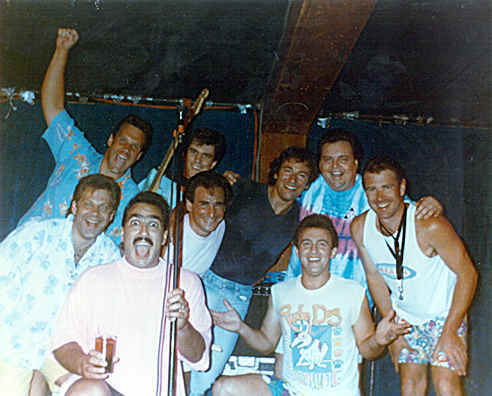 Their highly entertaining and energetic delivery of the greatest dance songs ever written has kept the group on top for the last thirty five years. "Under the Boardwalk" is a song written by Kenny Young and Arthur Resnick and recorded by The Drifters in 1964. The song's chorus is unusual in that it switches from a major to minor key. 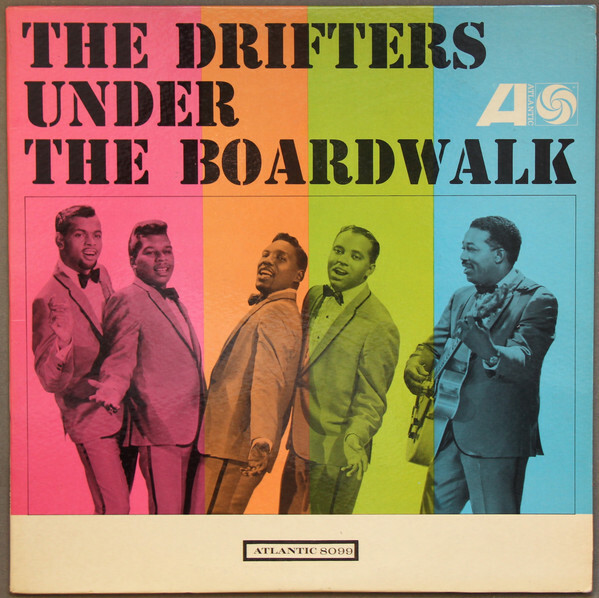 The opening line of the song references the Drifters' prior hit "Up on the Roof", showing the occasional thermal weakness of the rooftop getaway and setting the stage for an alternate meeting location, under the boardwalk. The song was set to be recorded on May 21, 1964, but the band's lead singer, Rudy Lewis, died of a suspected heroin overdose the night before. Lewis had sung lead on most of their hits since the 1960 departure of Ben E. King, including "Up on the Roof". Rather than reschedule the studio session to find a new frontman, former Drifters lead vocalist Johnny Moore was brought back to perform lead vocals for the recording. There are two versions of the song. The mono 45 USA released version contains the line "We'll be falling in love". However, on the stereo album version, the line "We'll be making love" is sung. These are two entirely different recordings, not edits of one another, as the line "on a blanket with my baby is where I'll be" is sung differently in each version.